When you are a business owner, you always keep the importance of social media in mind when undertaking marketing activities. There are many reasons a potential client will be looking for a new service or product to purchase, but most of their search begins on social media – at least nowadays. It also gives them an opportunity to learn more about your brand and see the reviews others are giving to your business. This should encourage you to open social media pages if you have not. However, what is the most effective way of doing it? The last thing you want is to make a mistake and spend tons of your energy pursuing something that fails to work out properly. That is why this article seeks to address what you should do and what to avoid; for the best interest of your business. Before going ahead to market your brand in traditional media, you must understand the identity and voice you want your brand to have. That also applies to the marketing on any social media – since you are the one who knows your product, brand, production process and company best. Whatever platform you decide to do your branding on, the first step is learning how to communicate with potential and current clients. This will give a sense of stability and respect so that they know you are the one that is communicating with them. All the other details will come down to the language style you use, including the specific phrases you use in all your communication material. One of the costly mistakes you want to avoid as much as possible is finding yourself in a situation where you do not know what is happening next, or you fail to give an appropriate response to a controversy that keeps in line with your brand. You must remember that social media never forget – just like the internet. One small mistake can lead to appalling things later on and has the potential of getting you into trouble. Another problem that may surface is when an employee does or says something that goes against you within the company. You cannot get into your marketing strategy without knowing what you are targeting and the objectives you want to achieve. Get to find out about your audience, know what they do. For instance, how many hours do they spend online? When do they log in to their accounts? What kind of content do they enjoy and share? 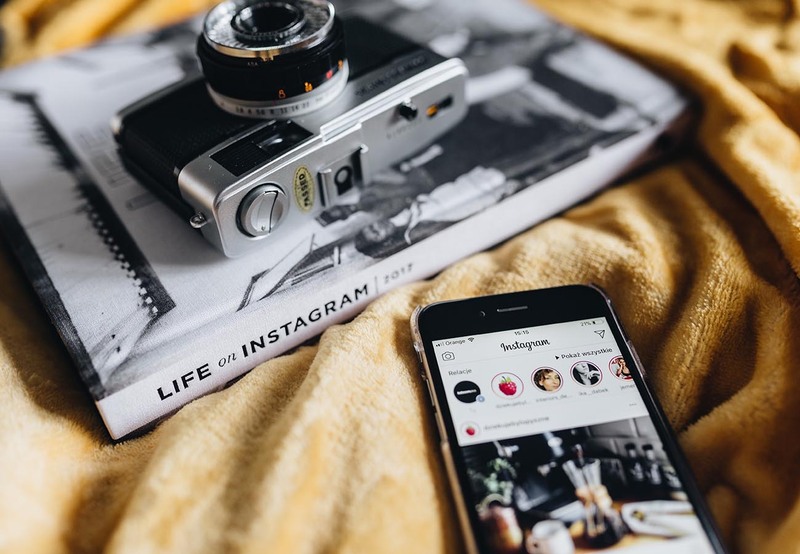 This will help you figure out strategies to implement along the way, such as getting likes on Instagram will help your profile grow by improving your engagement levels on Instagram, or some other marketing strategy. Understanding all your goals will also help you see what strategies are working and those that are failing, and make adjustments as you go along. Unless you happen to be a savvy social media manager or strategist, you cannot afford to go it alone when you are serious about building your strategy. You need someone that can help you with the entire process of social media marketing because it is an entirely different world than what you expect. Looking for someone who has extensive knowledge of how social media platforms work is a major plus in your strategy. Regardless of whether your team is inexperienced or experienced in social media, it is easier to succeed when you have a proper strategy in place. After hiring a social media manager, it is best to start in your strategy by testing the waters. For instance, the easiest way would be placing a variety of concepts to your audience, and monitoring to see what works and what the audience does not like. The more you test your ideas and hypothesis, and see if it actually works, the more you can come up with better concepts to help your strategy succeed. The good news is that you can learn the information you need very quickly form your social media platforms. This will help you in figuring out the things you should prioritize and the things you can shelve away. Make sure your social media accounts remain active, but you need to have a balance, just as with everything else in life – avoid posting so often that you begin to annoy people. The problems of over posting are two main ones – your content becomes buried in the feeds of your followers, and your followers decide to mute you because you are annoying them. Instead, consider posting your content at different times and seeing what works for you through the analytics. This will help you know what time your followers are active on social media, and you can post during these times. It is a major mistake to assume that your audience thinks in the same way and that they will react to your products or services in the same way just because they like your brand. In this day and age, you cannot afford to make assumptions like that, because it will result in costly business mistakes. Make sure to treat your audience as a unique subject and as individuals. Your social media strategy will, therefore, strive to have conversations with them. Learn the ways they are changing in their consumption methods, learn their unique aspects, and this will help them perceive your brand positively. The best brands in the world today and on social media have mastered the art of constant evolution, and they never allow themselves to get comfortable with their position. Changes are good, because you get to learn about your approaches and what you can do to improve on them, which makes your brand more interesting. Mastering the power of social media for your business is an essential part of your strategy, but you must do it in the right and most optimal way. This will drive more people to your business and encourage them to buy from you more often.